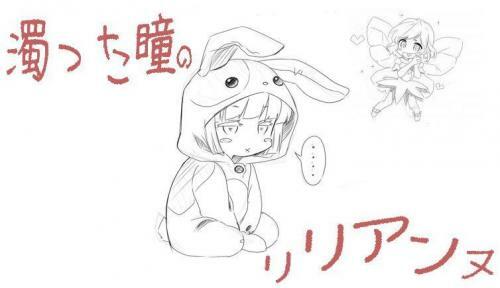 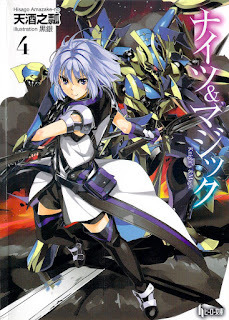 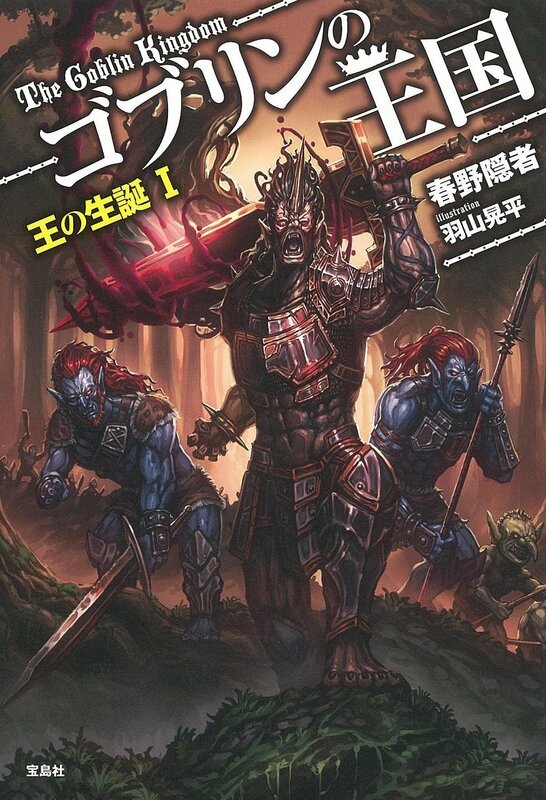 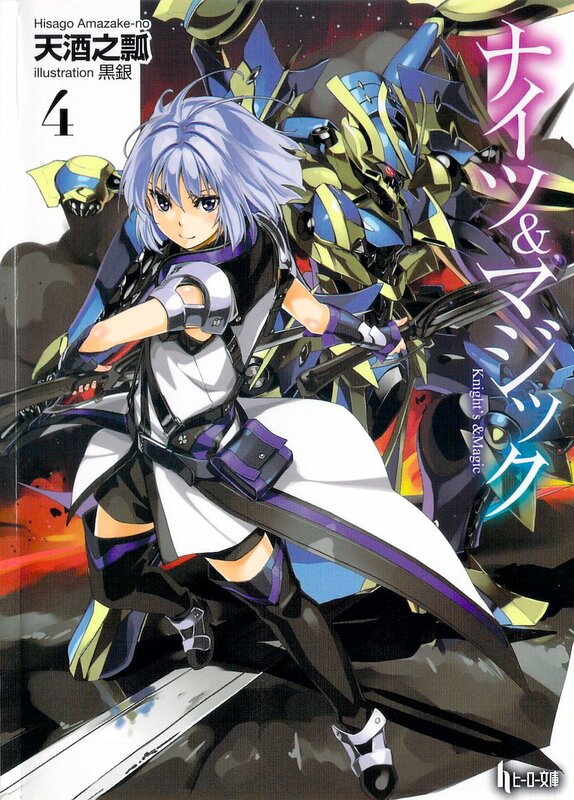 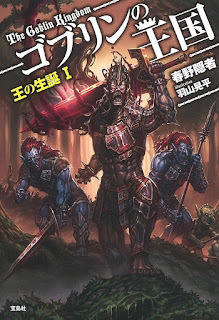 *Vol.5 starts arriving Hiiro at the Demons Continent, corresponding to the end of the Arc 1. 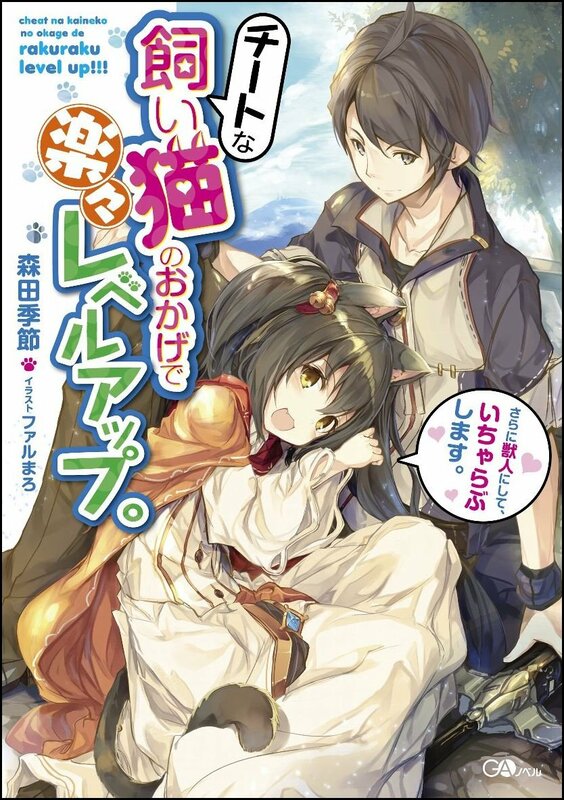 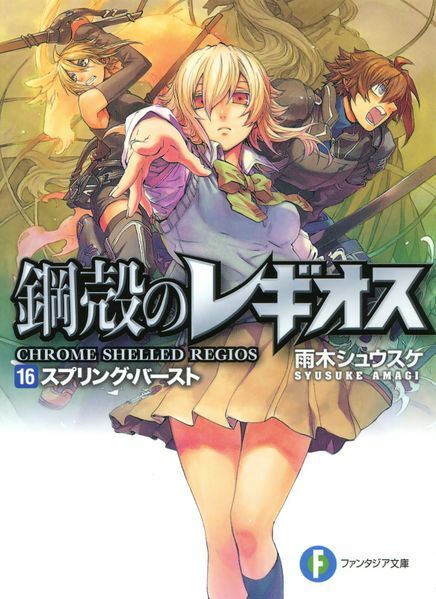 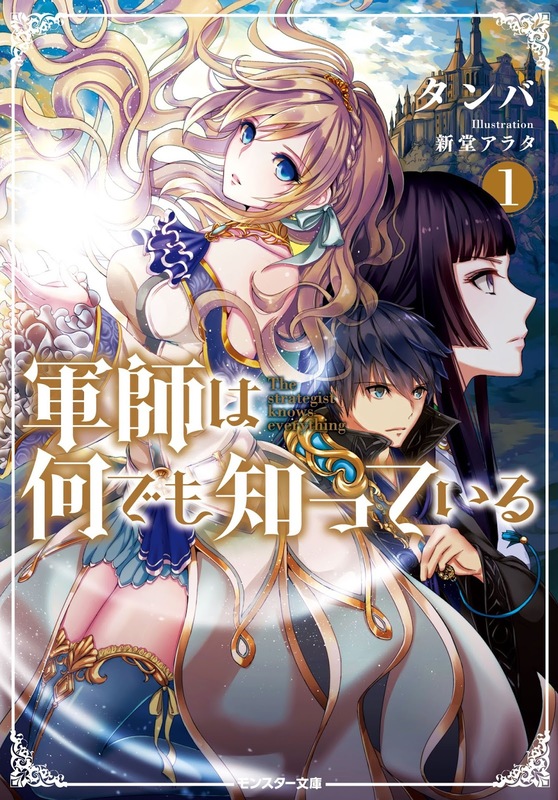 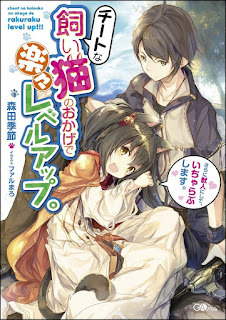 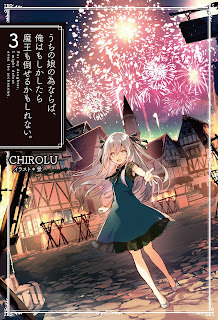 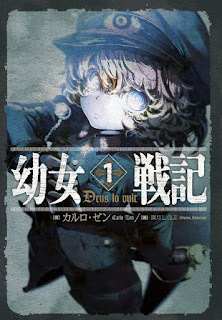 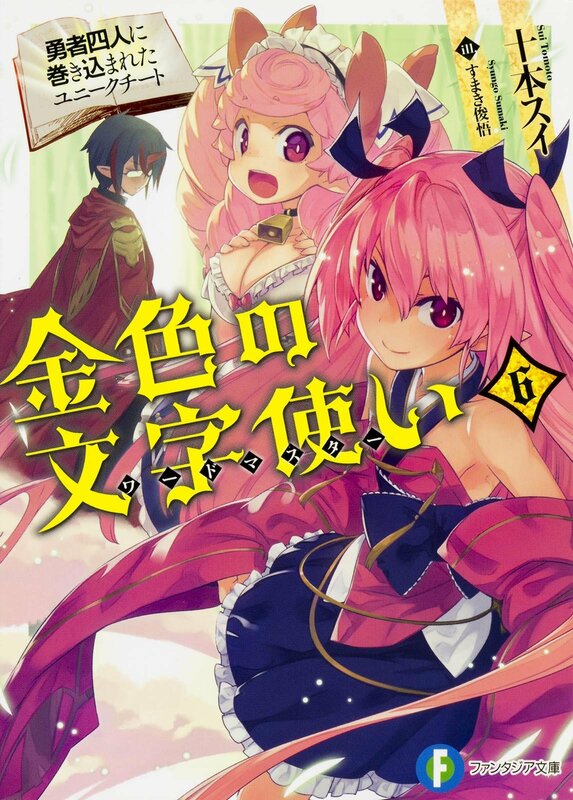 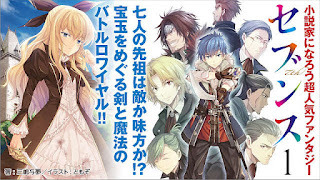 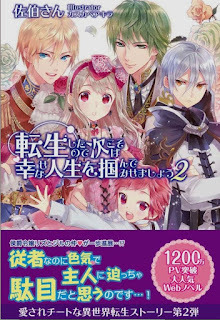 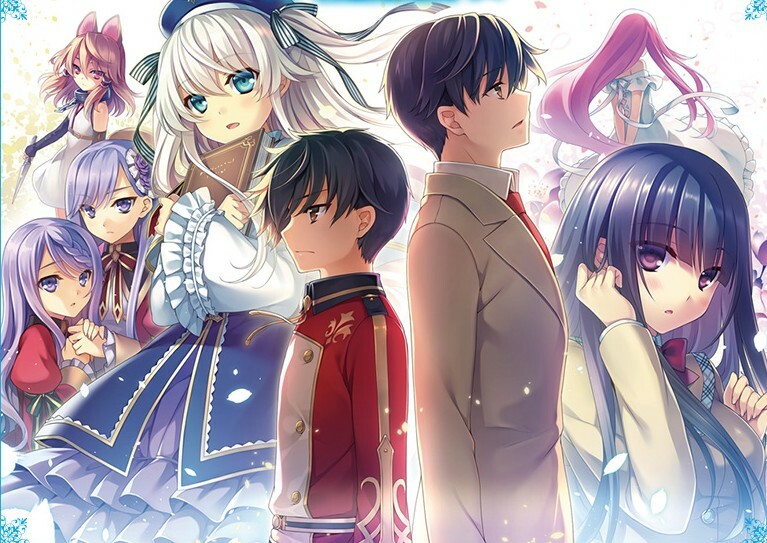 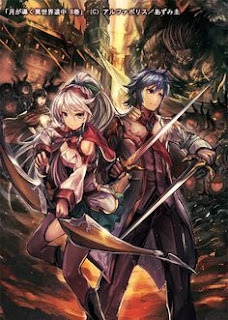 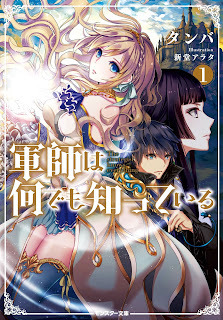 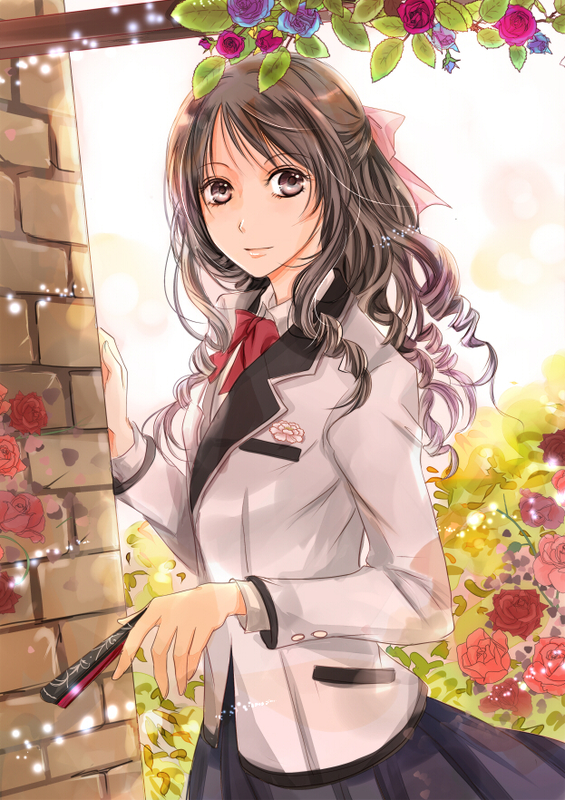 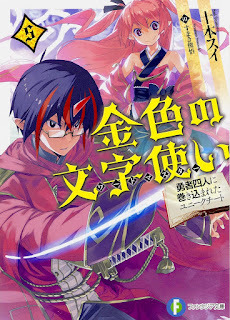 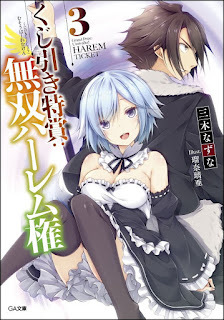 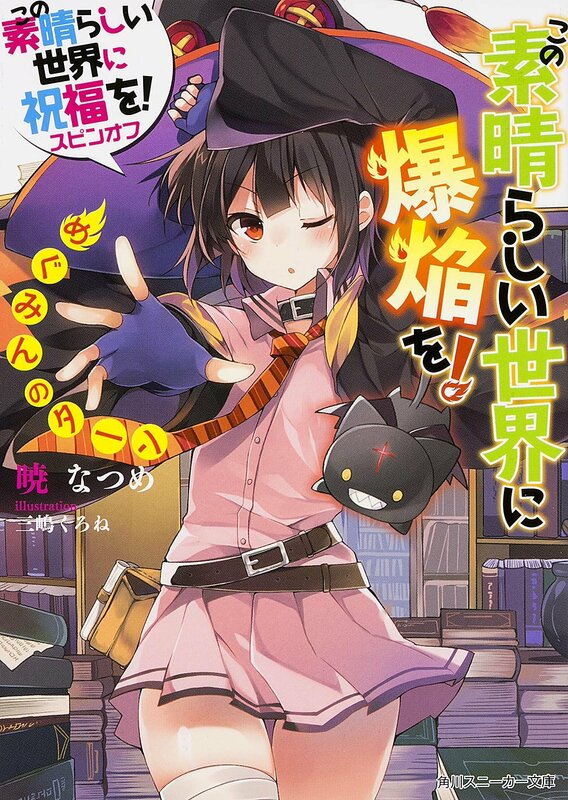 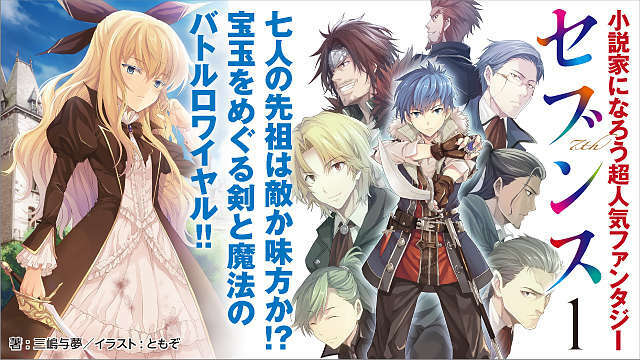 *Note that the translators are translating the web novel version which differs quite a bit from the light novel version. 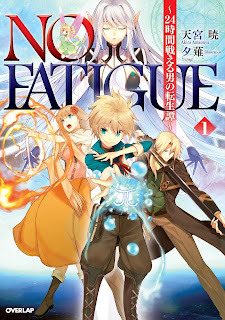 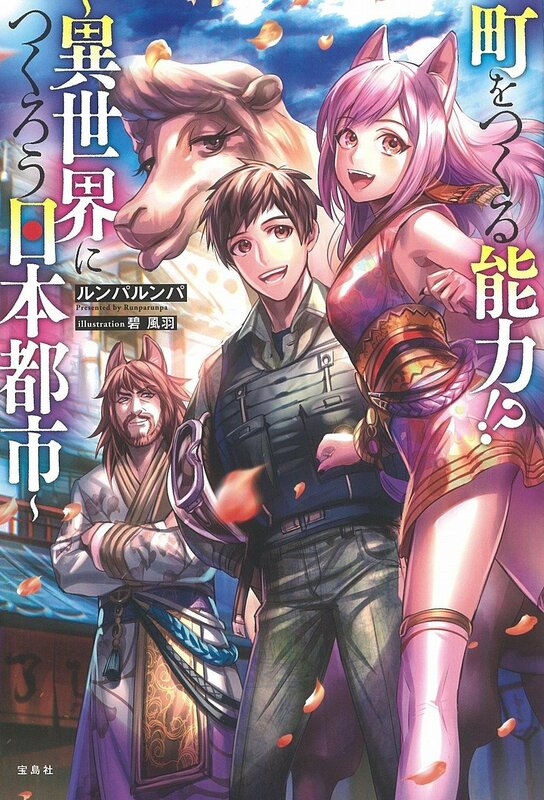 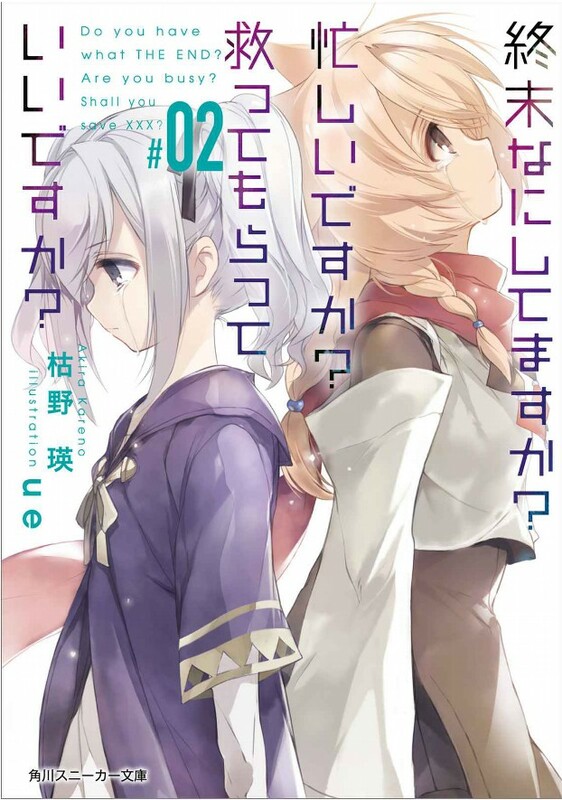 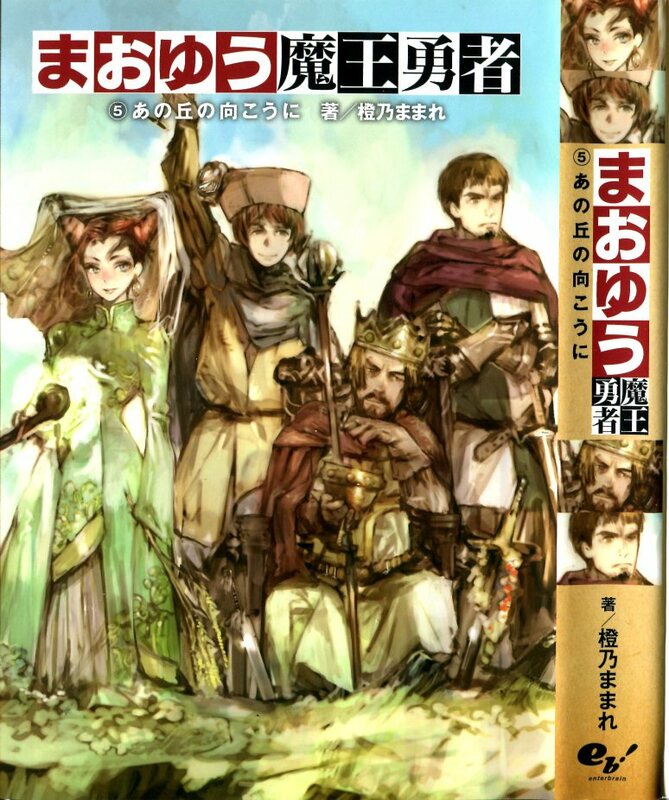 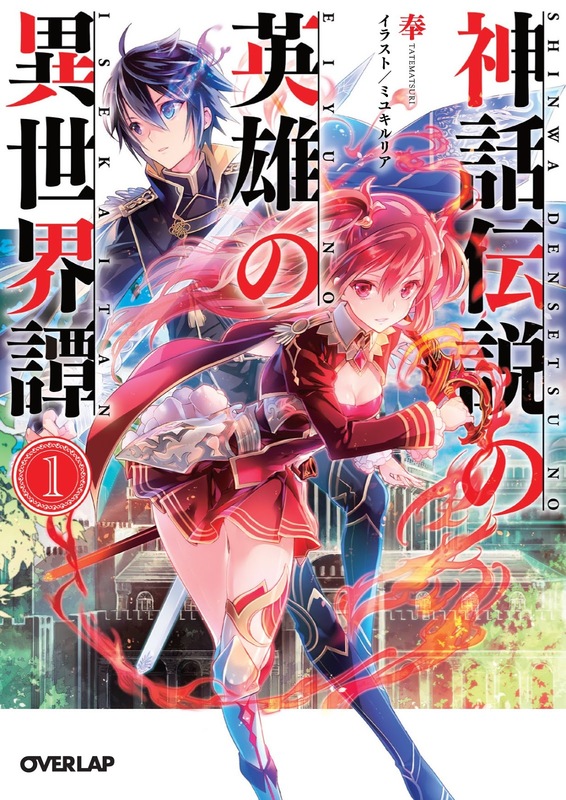 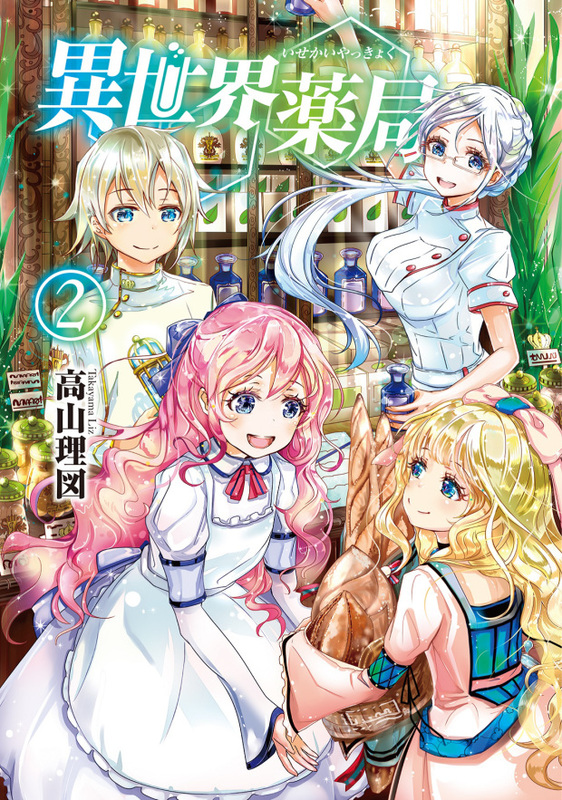 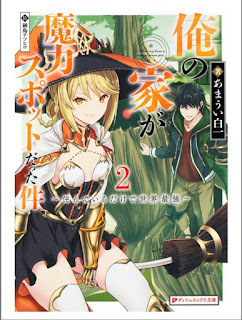 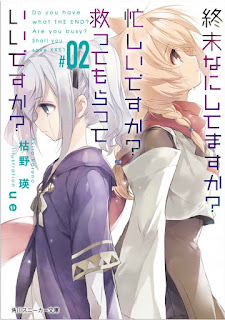 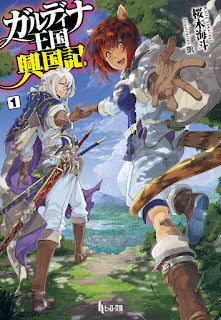 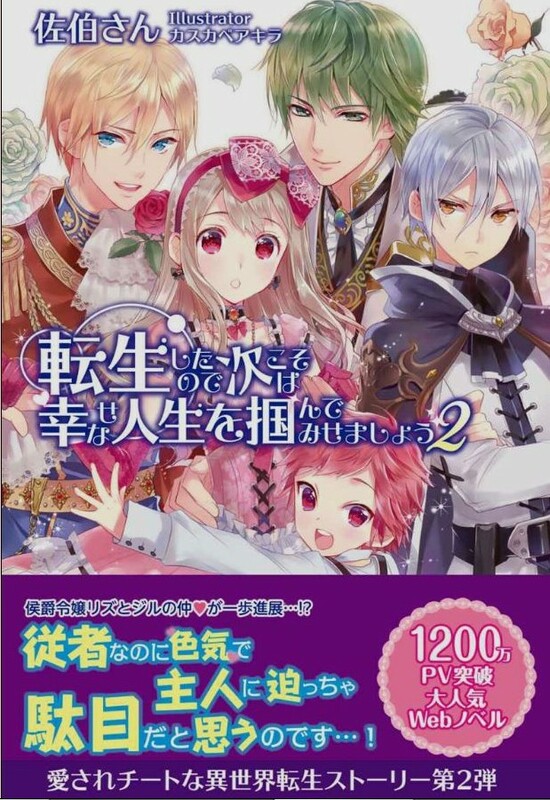 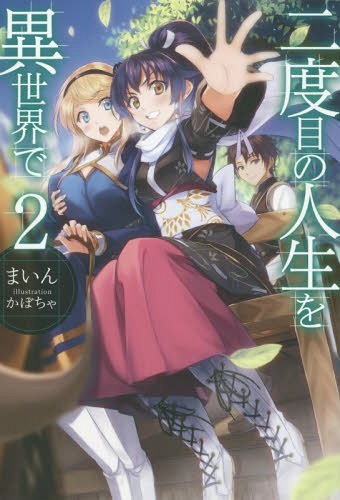 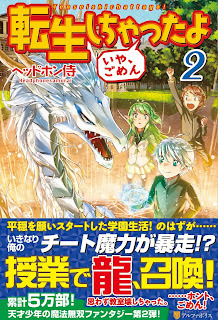 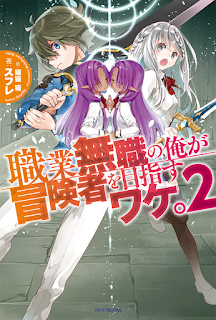 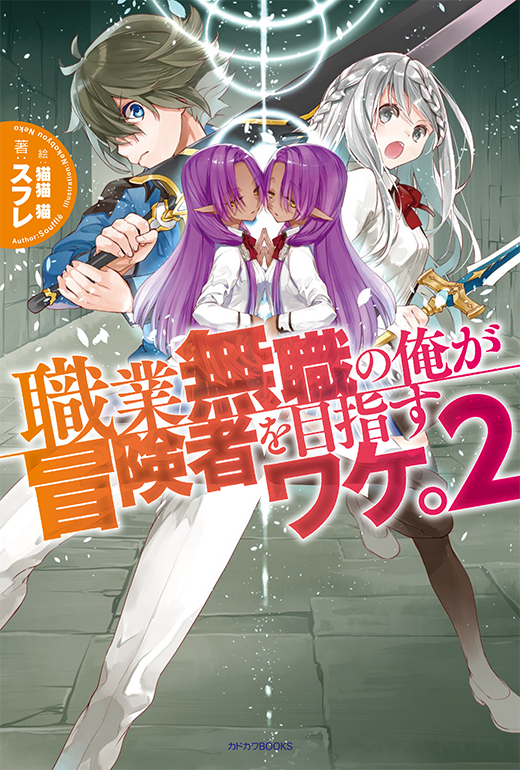 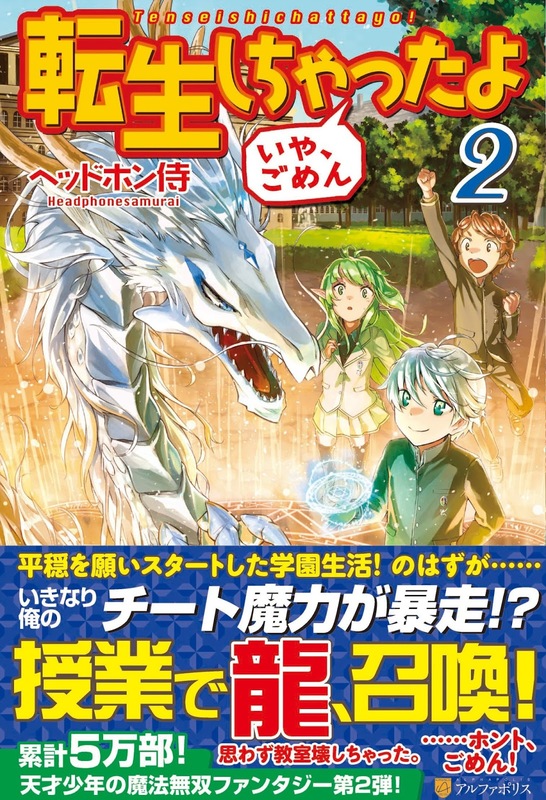 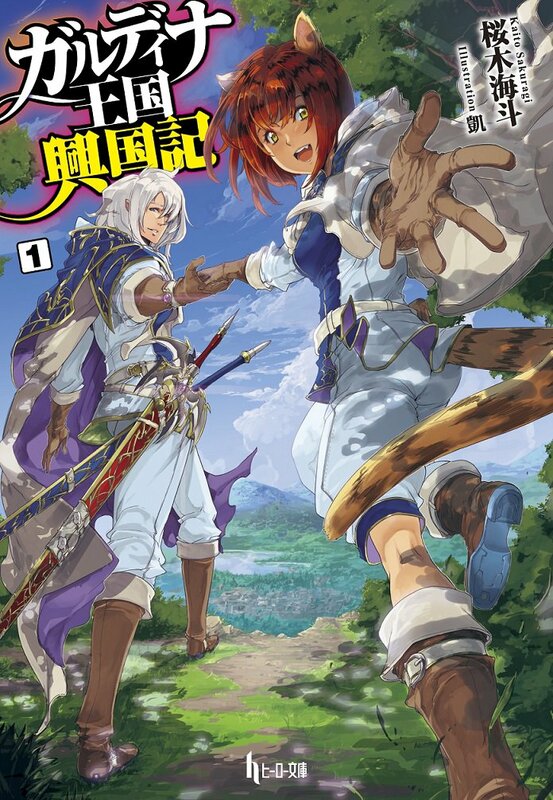 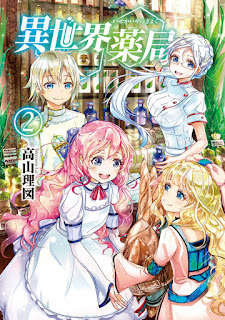 Judging by the illustrations almost the half of vol.1 and entire contents of vol.2 LN is completely different from the corresponding parts of Arc 1. 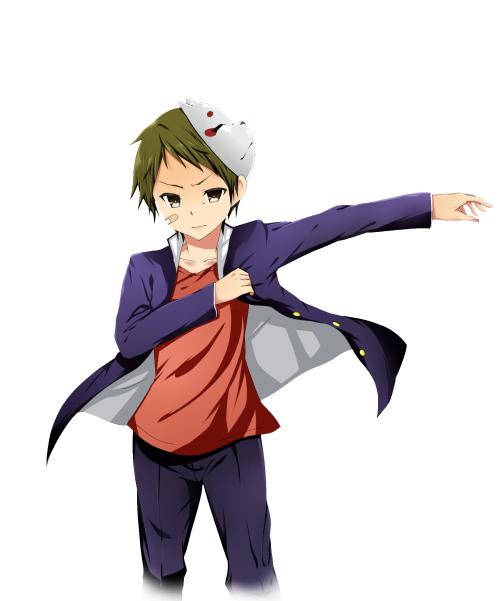 If you want to know what are these differences I recommend the manga that is based on LN. 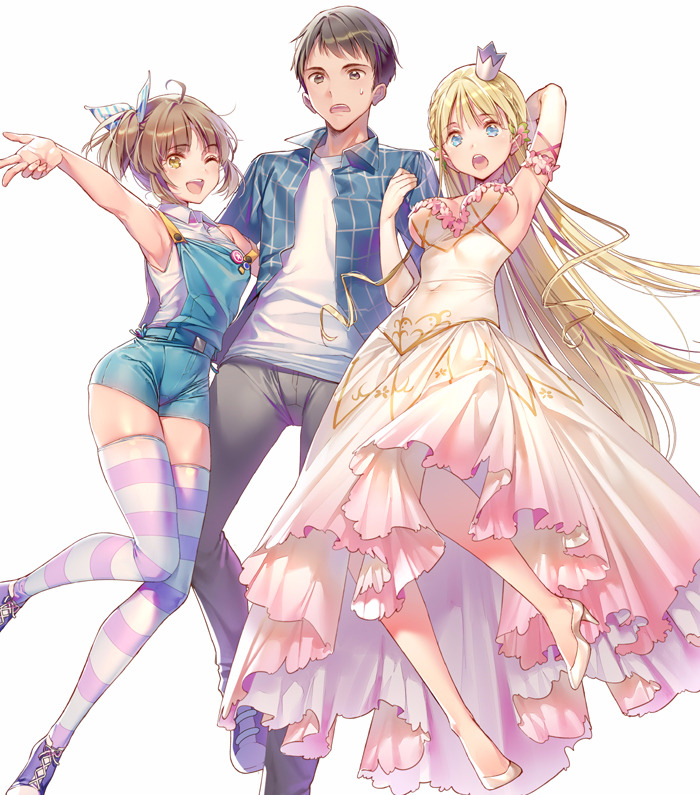 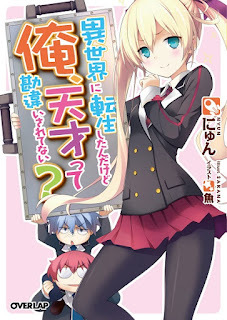 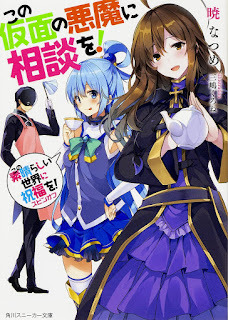 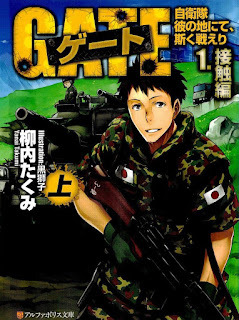 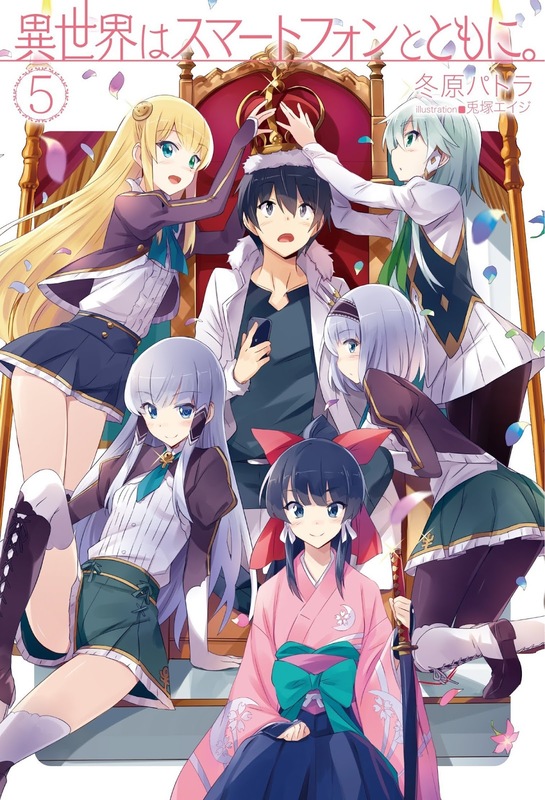 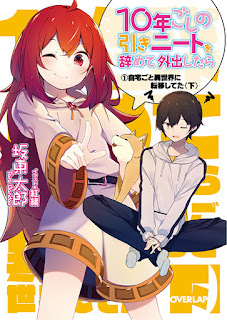 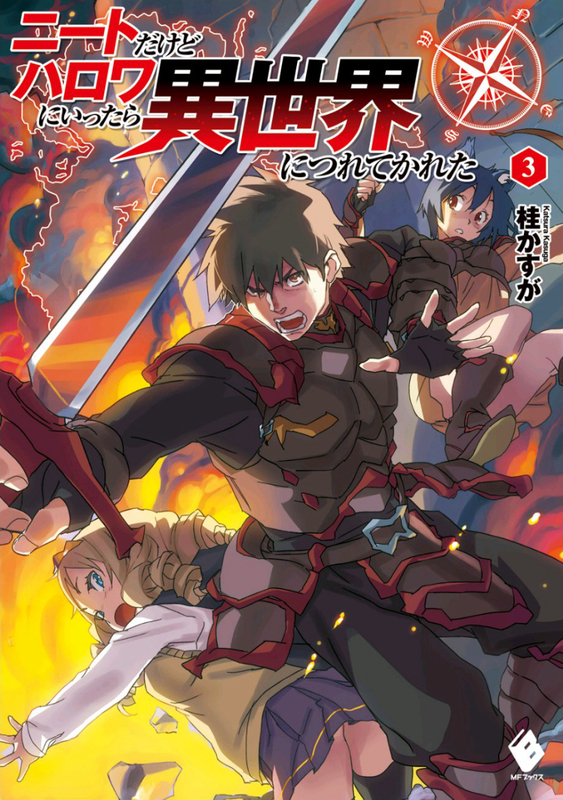 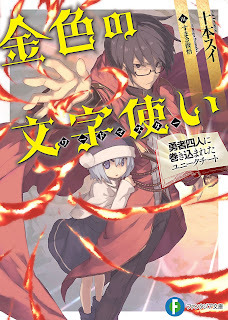 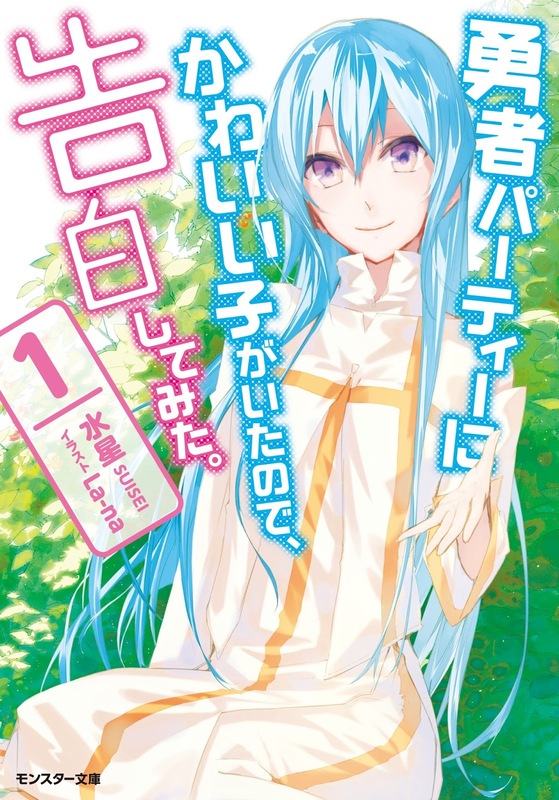 Isekai ni Tensei Shitandakedo Ore, Tensai tte Kanchigai Saretenai? 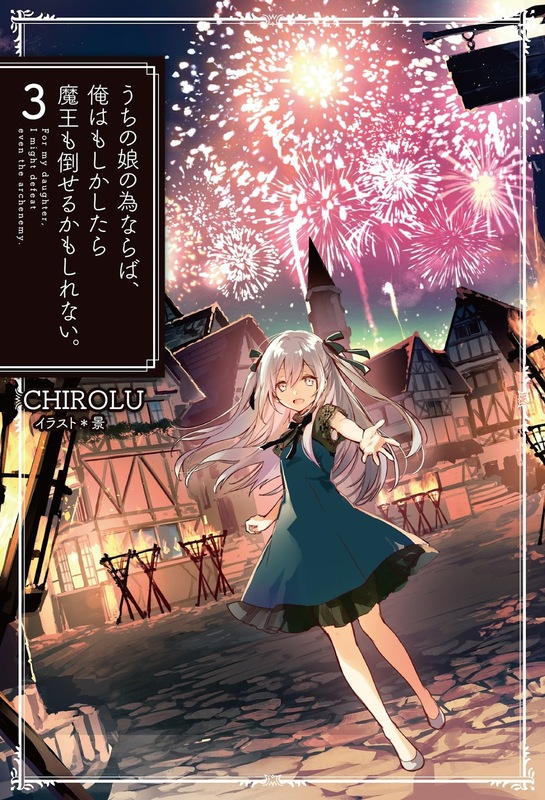 The Ability to Make Town!? 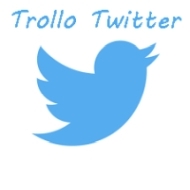 It's 200th Trollo WN/LN EPUB release! 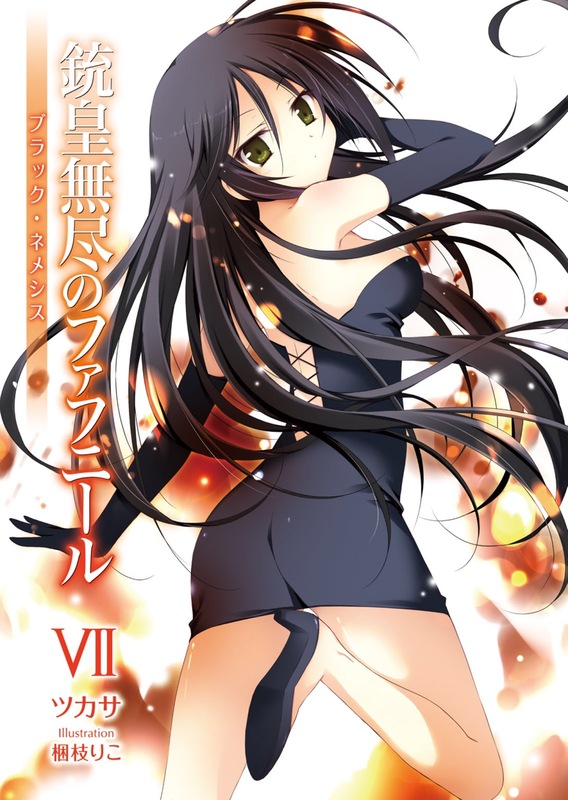 *Volume 6 is not translated due to lack of Chinese raw.